The EPA's Burn Wise website has a lot of materials - including downloadable brochures! Click here to view the library! 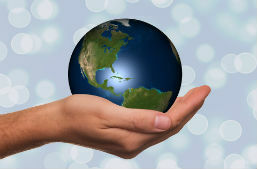 The concept of “Zero Net Energy” (ZNE) homes is spreading like wild fire! The usually are homes that use very little energy and generate all or most, of their own energy on an annual basis. The concept differs a little in different parts of the country, but so far, most of the ZNE homes we’ve seen, don’t have any Hearth products. Please start to look for these types of homes and/or projects in your area ... the ‘race to be the greenest’ may preclude fireplaces. Please let your Association know if you can document a ZNE house or project in your area. "Maryland Creates its First Net Zero Energy School"
"Net-Zero Factory-Built Home Goes Up in NJ"
Make a donation to help us preserve the right to install and enjoy fireplaces in NJ! The HPBA-supported legislation introduced at the end of September (S. 1857) now has five cosponsors after Senators Klobuchar (D-MN) and Wicker (R-MS) signed on in mid-October. The legislation, identical to the bill in the House (H.R. 453), would extend the effective date of Step 2 of EPA’s New Source Performance Standards (NSPS) by three years, from May 15, 2020 to May 15, 2023. For more analysis and updates, visit HPBA’s website. 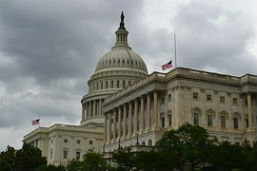 Urge your Senators and Representative to cosponsor these bills. HPBA recently attended a workshop in Colville, WA on a new woodstove test method, which would provide more “real world” results, using cordwood instead of cribwood. The EPA might adopt this test method in the future. Event participants included HPBA, industry members, the U.S. Environmental Protection Agency (EPA), and state and local government officials. A larger group will meet in Denver in December to review data. For information contact John Crouch. The Government Affairs Academy (GAA) is a conference created and taught by the HPBA Government Affairs Department staff and outside consultants. Established in 2006, the GAA consists of members and Affiliate staff from all over the United States who travel to Washington DC for a crash course in becoming agents of change. For a week, attendees participate in rigorous elective sessions around lobbying, initiating grassroots advocacy campaigns, communicating with Congress, and learning how to become spokespeople for the hearth industry to promote HPBA's legislative agenda. Speakers Bureau volunteers are being recruited to offer their time and share presentations with local code officials during the months of April - Aug. Speakers are members of MAHPBA and NFI-certified. 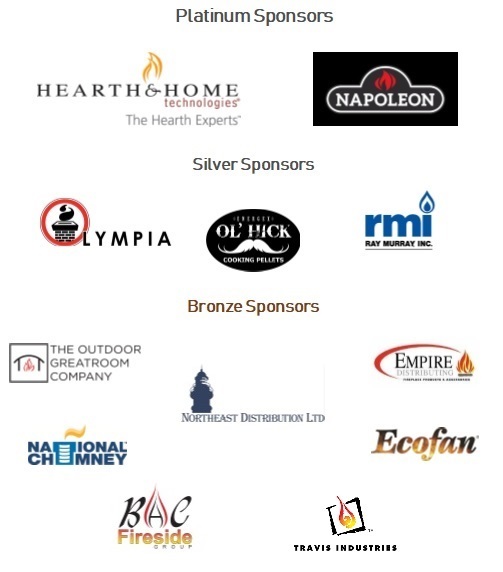 Successful lecturers will enjoy sharing his/her knowledge of the hearth industry to a group of professionals while having the confidence to answer questions about the industry and building codes. We offer presentations ready to share on wood burning fireplaces and stoves, pellet burning appliances, factory built fireplaces, gas hearth systems/fireplace inserts, and proper venting of all fuel types (in 2-hour sessions) or a full five (5-) hour curriculum. Instructors earn CEU credits! 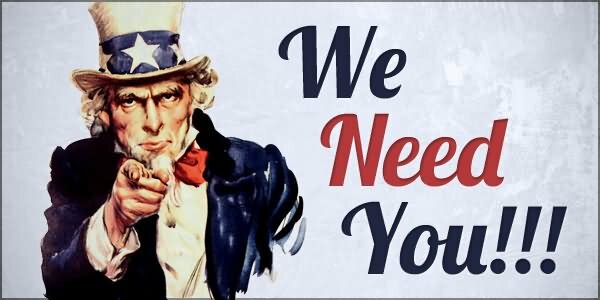 This Program’s popularity has increased and the need to expand our team has presented itself - are you ready to join our team? Click here to get started! Contact Diane Rossi, Executive Director, at diane@mahpba.org or 603-669-2744 ext 104 to schedule a time for one of our experts to speak to your group! 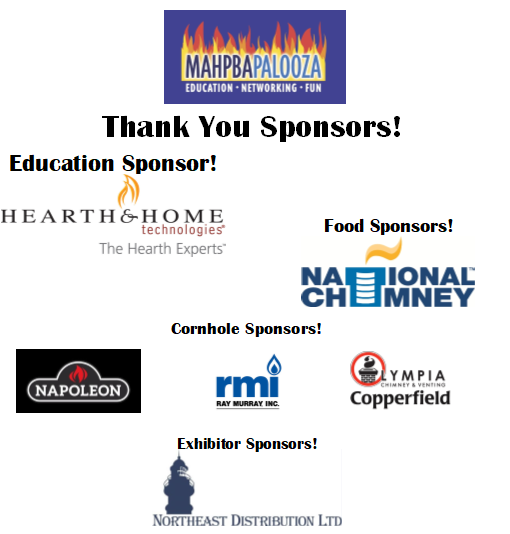 Let MAHPBA be your hearth industry resource! Ready to reserve a speaker for a monthly meeting or annual conference? Click here! 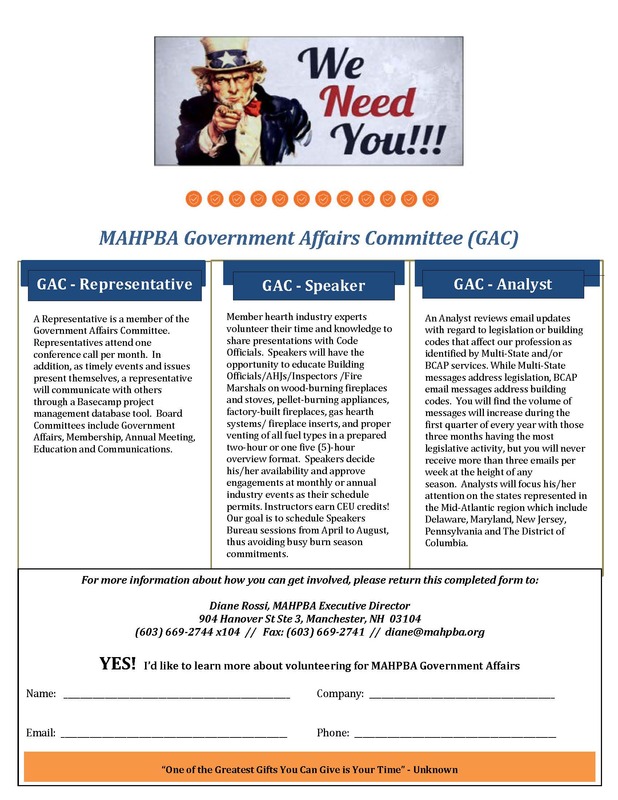 Webinar: "How to Make Your Voice Heard"
"How to use HPBA's Legislative Action Center"